You said vaginal… I giggled. It is absolutely unfair for you to be this hilarious! Everything that comes out of your mouth send me into hysterics, KEEP IT UP, no pressure! Excuse me?! Cantaloupes look too vaginal, but bananas are somehow okay?! Oh, I never claimed that bananas are OK.
Well, fruit in general is really more like the uterus of the plant. Finally, finally somebody understands. Oh my gosh, we need to be best friends. THANK YOU. My toddler loves it, and my dear husband will cut it up so I don’t have to, but if the rinds are in the kitchen trash & not outside… BARF. I’ve always said that cantaloupe is the bully of the fruit salad. It doesn’t matter how many other delicious fruits are in the salad, one piece of cantaloupe and the whole thing smells and tastes like nothing but cantaloupe. 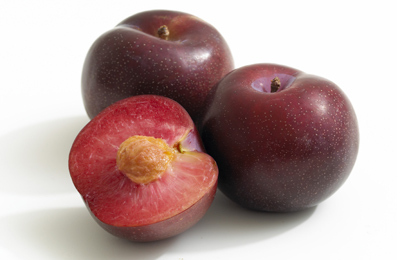 Also, the pear is the apple’s unnattractive, bad-complected cousin. Cantaloupe is the cheap filler of any restaurant fruit salad aroun here. It taste gross, everything ends up tasting like it. 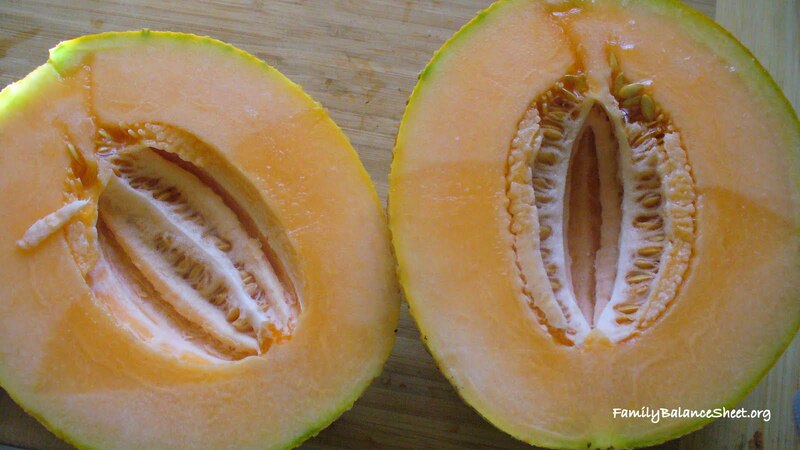 Cantaloupe is nothing but a gigantic fruit fly factory. All you have to do is bring it into your house and you are swatting at those things for a month. write more PLEASE!!!!!! this is amazing. Oh no…I think I broke one of the 3 rules of commentators…rats! ROTF!! 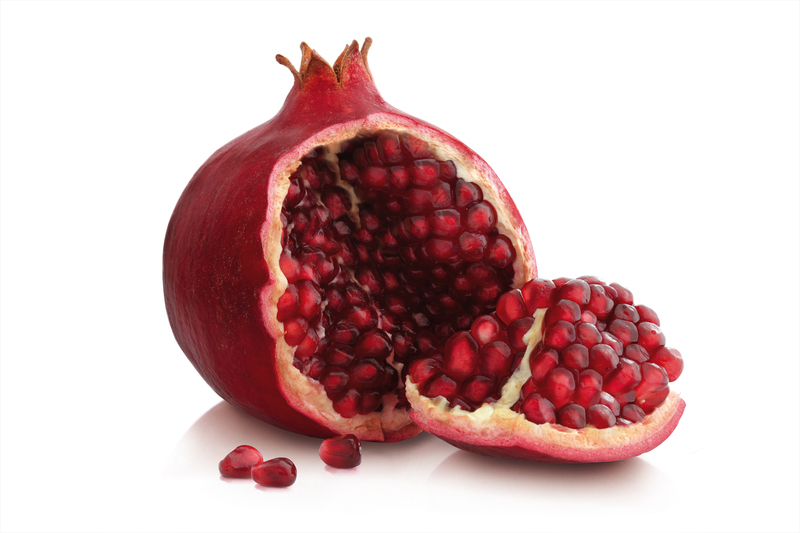 The one that really got me was the pomegranate!